This luxury bungalow has been renovated in the summer of 2017. 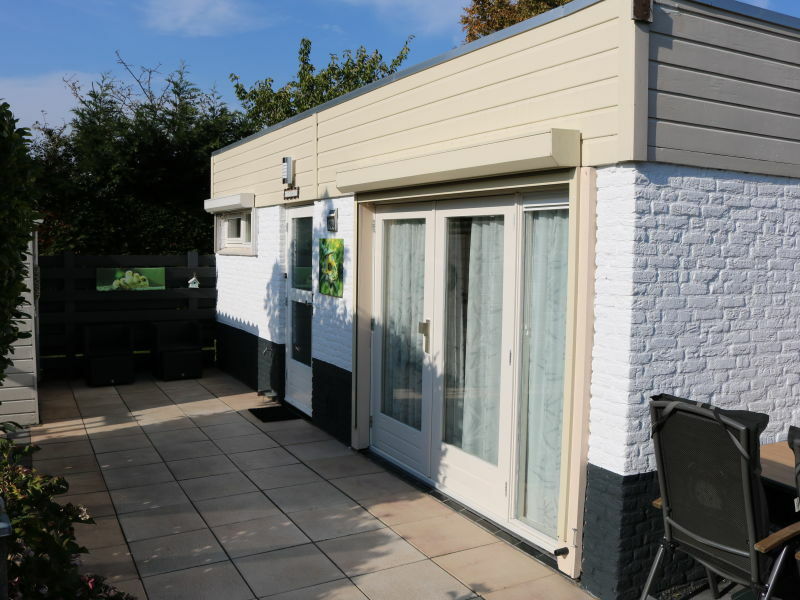 The bungalow is suitable for 4-5 people and is situated on a Holiday park. 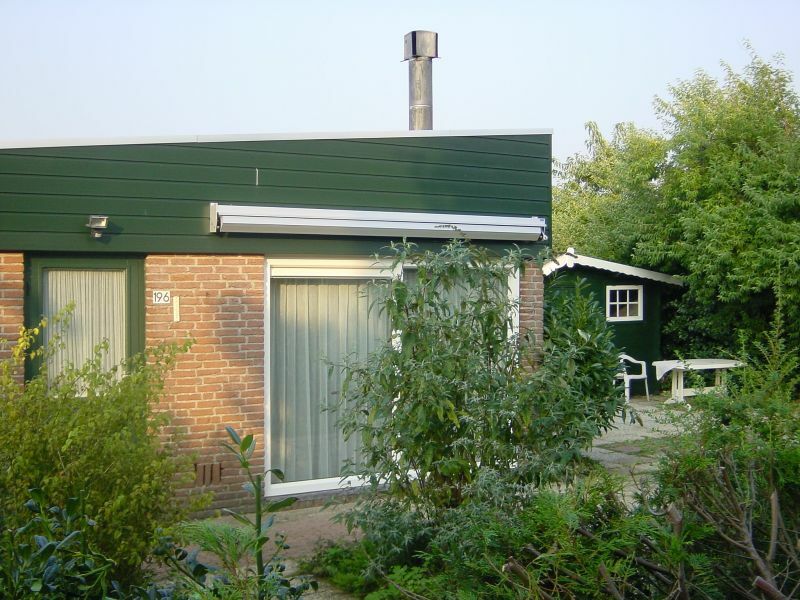 Fully equipped bungalow near the Dutch coastline. 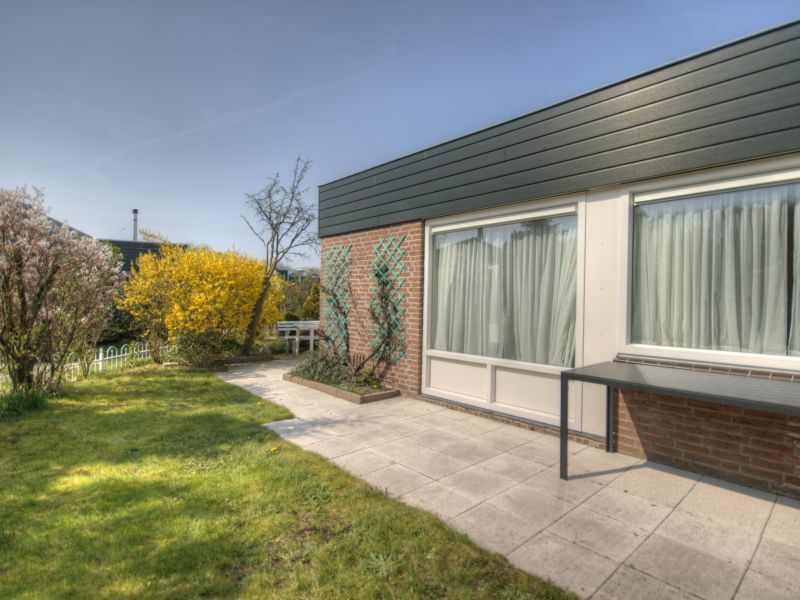 Centrally situated between The Hague, Leiden and Amsterdam. The bungalow is situated in an environment for walks, cycling and special sights. 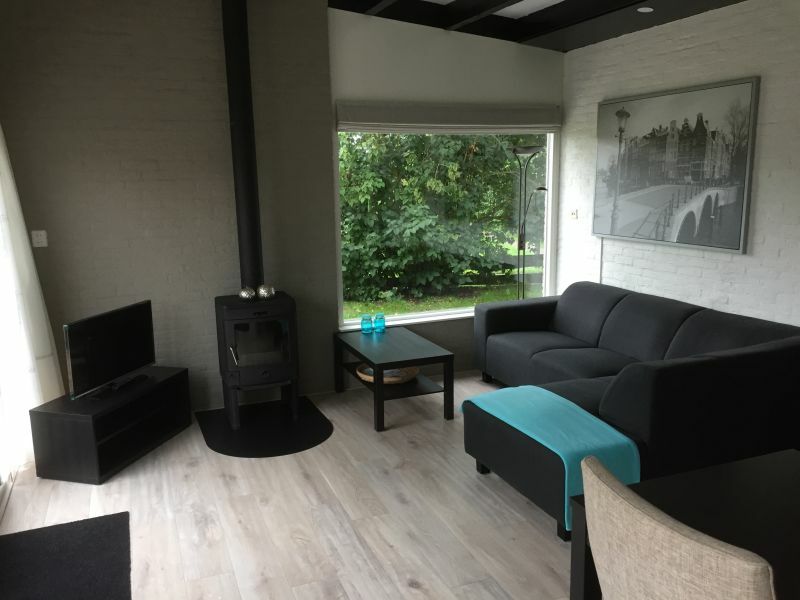 Sie haben noch nicht your Bungalow für Ihren Urlaub in South-Holland gefunden? Dann schauen Sie sich einfach alle 116 Ferienwohnungen und Ferienhäuser in South-Holland an!